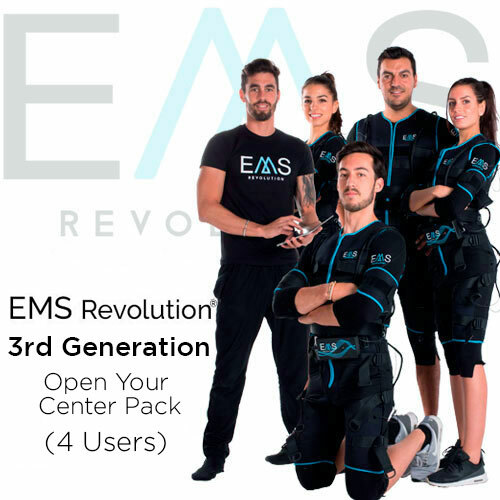 EMS Revolution® is a new concept aimed for SPORTS CENTERS and PERSONAL TRAINERS, which integrates EMS equipment with software for live monitoring of physiological parameters, virtual trainer and automatic results report. 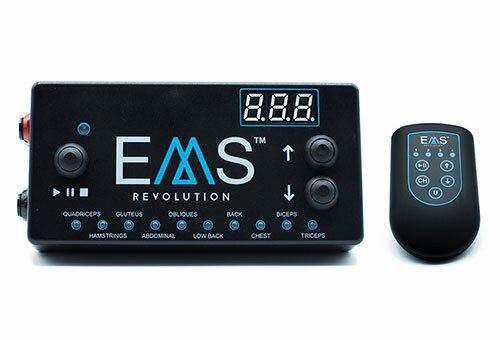 The Advanced EMS Revolution electrostimulation will allow you to have different types of training with adjustable intensities. 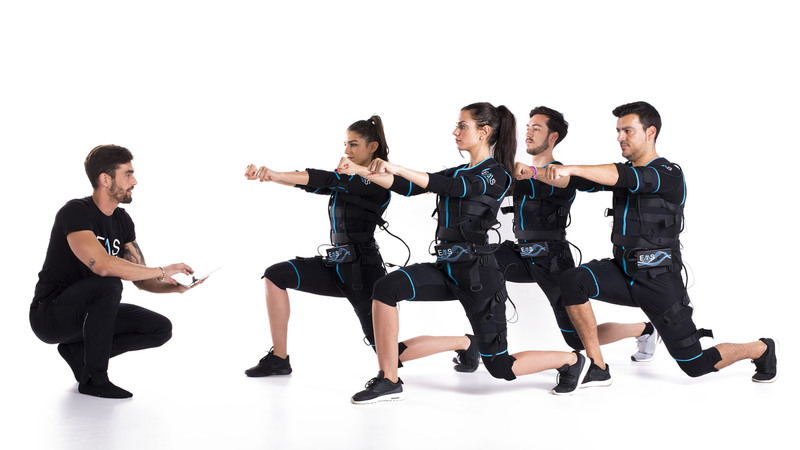 It is a device that is user-friendly and easy to use, with the main purpose of optimizing and easing face-to-face interaction between trainer and client. 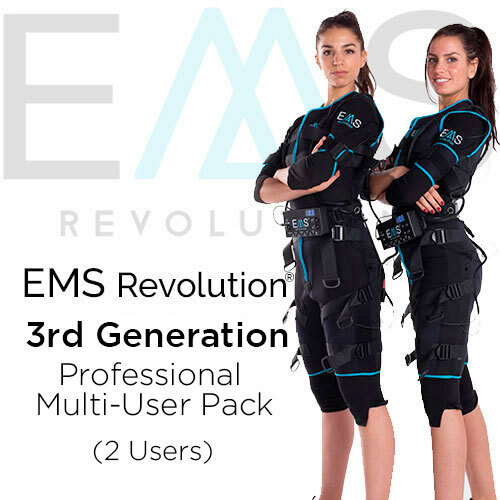 Our one part EMS bio-suit will allow you to personalize training according to your needs since with it you will be able to change the position of all 20 electrodes. 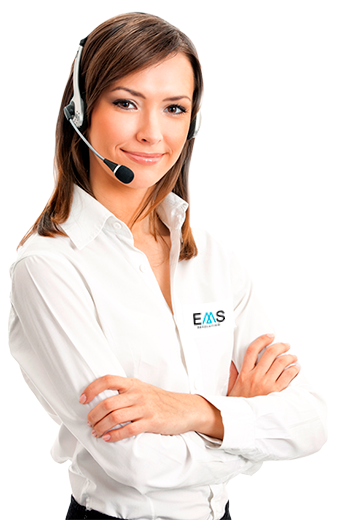 Besides, EMS bio-suit is ergonomic, resistant, elastic, easy to wash and use. Do You Know the 3rd Generation? Are You Going to Miss It? 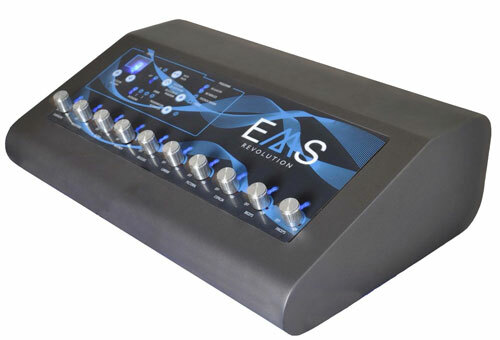 3rd generation is the latest technological update in advanced inte-grated electrostimulation. With this new concept, we can enjoy all the advantages of the first and second generation, in addition to avoiding the inconveniences or limitations of previous generations. And You, To Which Generation Do You Belong To? Electrostimulation system with cables. The great advantage of this system is the stability of its signal connection. 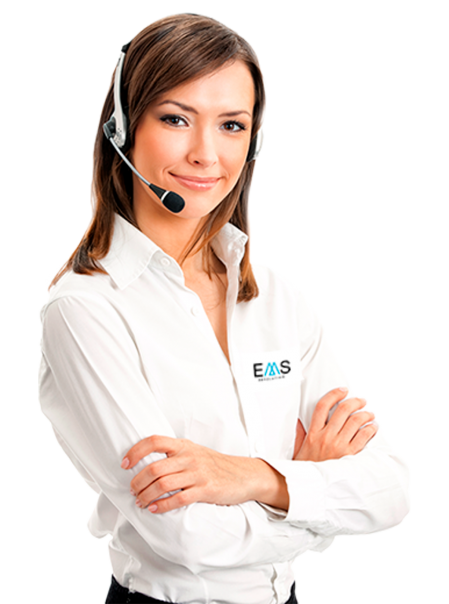 Its disadvantage lies in mobility, which is limited to the extension of the cables of the system. Wireless electrostimulation system (Wireless). 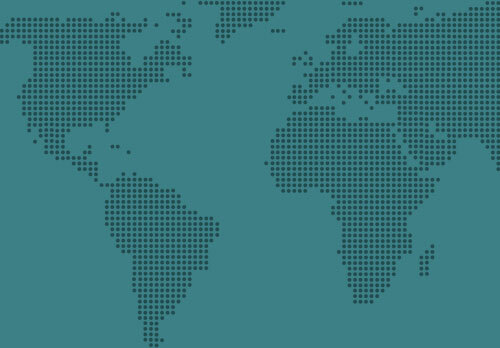 The great advantage of this system is the freedom of movement due to the absence of wiring. Its disadvantage is the instability of the wave. In this system, the connection can be established by wifi, bluetooth or radio frequency. This type of connections, in spite of allowing a greater mobility when training, can cause interferences in the system. If you choose this generation make sure that the connection is by radio frequency, the safest of the 3. FREEDOM Electrostimulation system. 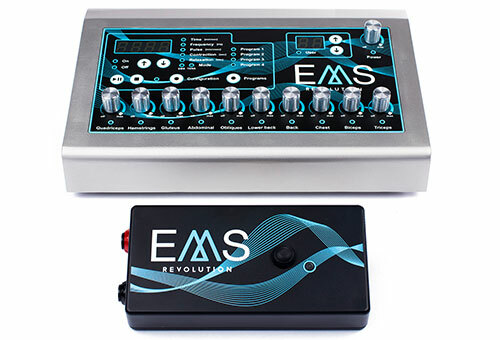 We present the first electrostimulation system that overcomes all the limitations of previous devices. We have managed to incorporate all the technology of the control unit into a compact device that is attached to the electrostimulation suit. By doing this, we get UNLIMITED freedom of movement and a TOTALLY STABLE connection as there is no wireless connection.